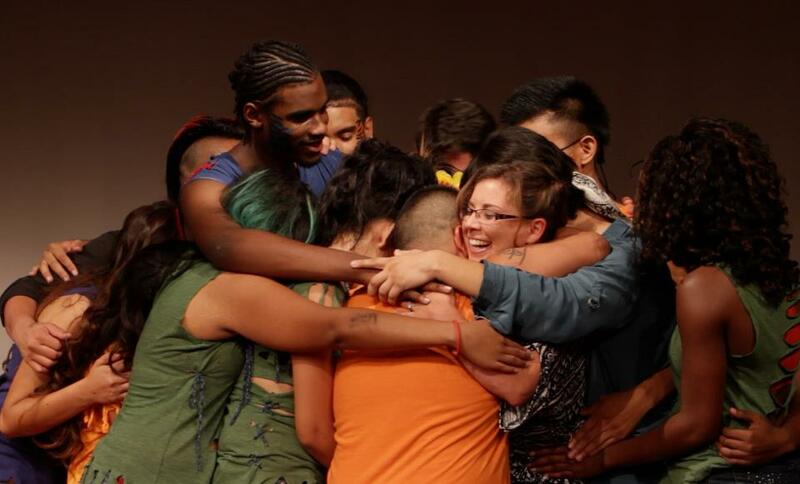 transcenDANCE was founded in 2005 by Catherine Corral and Julius Capuchino with the mission of being a youth-driven organization where young people have a platform to positively impact the world around them through performance. The need for the organization arose out of several youth-identified needs in the community. These needs included youth delinquency prevention, access to youth-tailored creative spaces, access to fitness and health classes, and youth leadership development. In addition, the youth in the local area expressed the desire to build a supportive and diverse community that would address a growing sense of isolation among its youth by providing creative outlets for personal expression. transcenDANCE has staged and produced more than a dozen original dance theatre productions in its lifespan. Student dancers have performed over 200 shows for nearly 55,000 people in San Diego. For the upcoming programming year, transcenDANCE plans to reach 500 students through its onsite and outreach programs. The program has received national attention and has been invited to several national conferences on youth arts & leadership. transcenDANCE it is leader in the burgeoning Creative Youth Development movement.